Hazardous substances come in every conceivable form, and include not only labelled products, but the by-products of work like fumes and dust, and infectious pathogens like legionella and HIV. The law requires that all staff who may come into contact with hazardous substances must receive appropriate training. This Target Zero Training Course looks at the duties, placed on employers, to manage and control the use or production of substances in the workplace. The training educates on practical ways to address substance-related issues and conduct suitable and substantive assessments of the risk levels posed to individuals within the working environment. 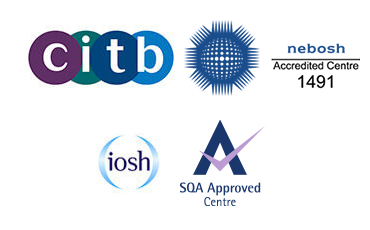 Health and safety professionals and individuals responsible for COSHH assessment and management in the workplace.